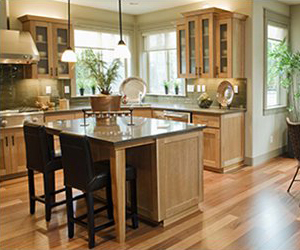 Nueces Construction is a locally owned general contractor in business since 1988. We specialize in construction repair for homes damaged by fire, storms, wind, water leaks and general home restoration, renovation or remodeling. We also install siding, replace windows, and build garages, workshops or other outbuildings. 25 years of experience in dealing with all kind of insurance damage claim restoration, small or big. Nueces Construction honors all Insurance claims with an Insurance Adjuster report. 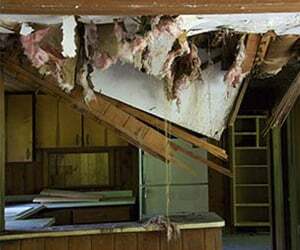 If you need Insurance Claim Assistance for repairs from wind, fire, water damage, get our services. 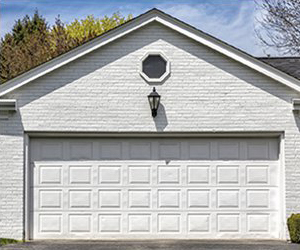 We install replacement windows, impact-resistant hurricane windows and siding.We also build garages and outbuildings. We guarantee quality results that will exceed your expectations. For your questions about our services, contact us at (361) 993-8205. We will be happy to talk with you about your project. We only use superior quality materials in all our construction work. This is to ensure that each structure we work on is sturdy and secure. Copyright © Nueces Construction, 2019. All rights reserved.